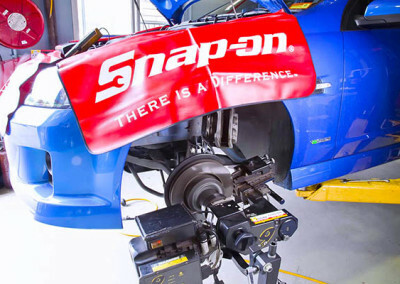 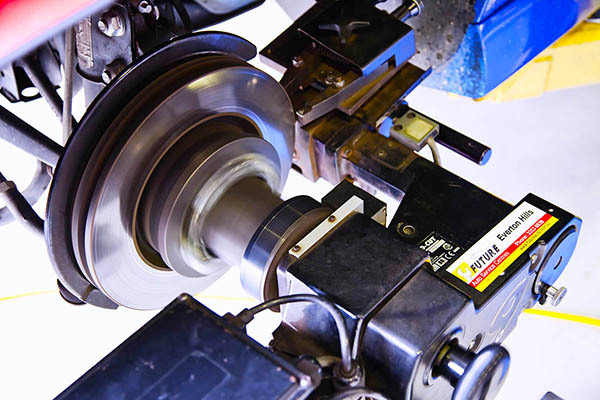 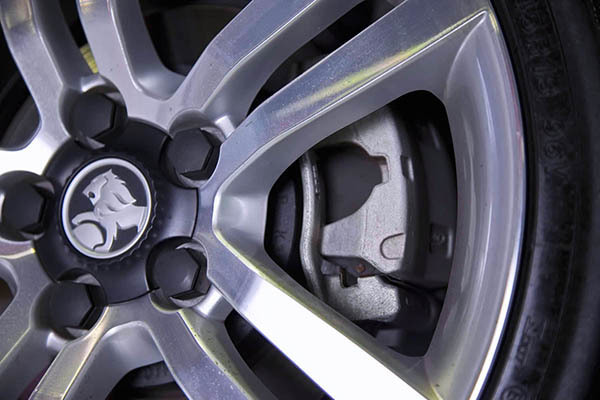 With more horsepower being delivered at the wheels of the vehicle in modern cars the demands on the vehicles braking and drive systems have increased dramatically. 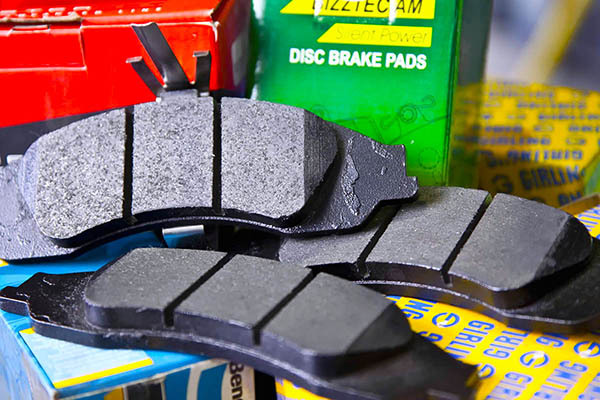 In 2000 asbestos was removed from all braking systems and was basically replaced with various compounds ranging from semi metallic to organic compounds. 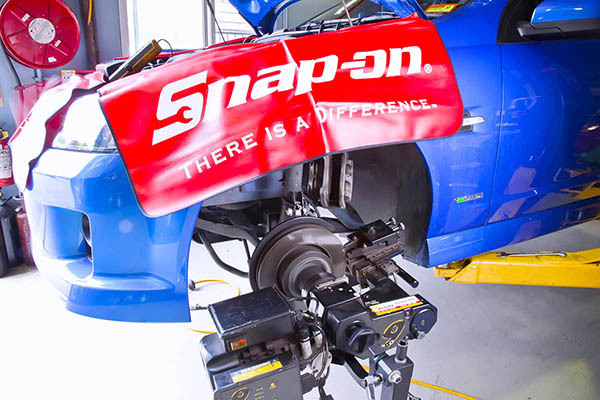 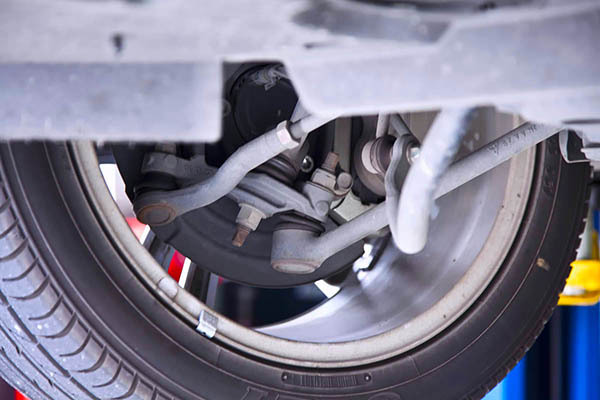 This has meant that brake systems often run hotter than previously which has changed the way brakes are serviced. 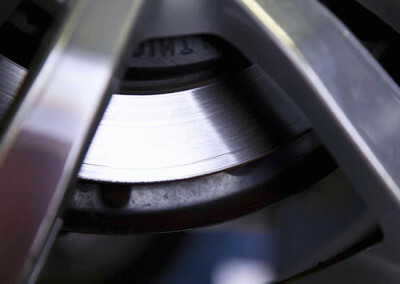 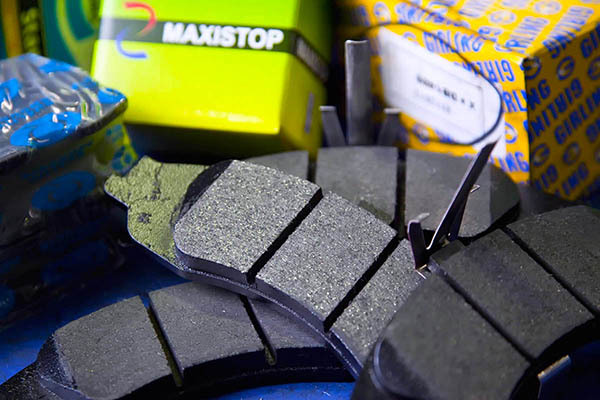 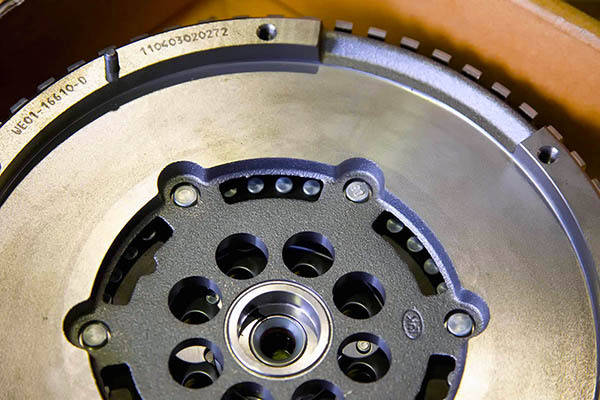 In many cases to increase efficiency, vehicles have been fitted with softer brake rotors and harder compound brake pads. 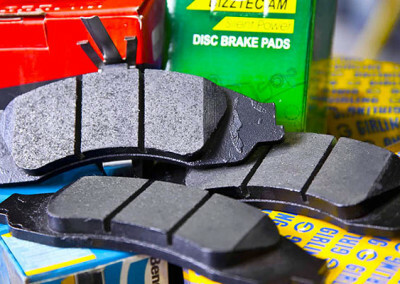 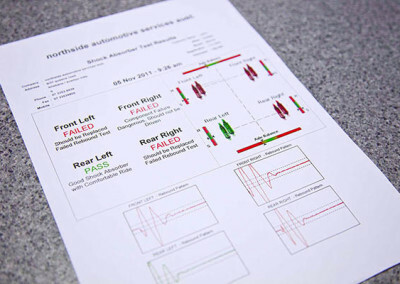 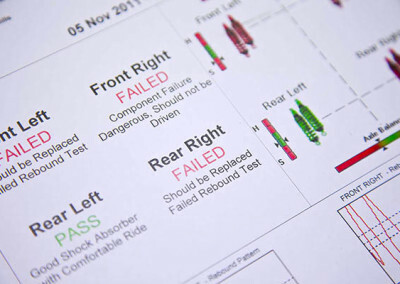 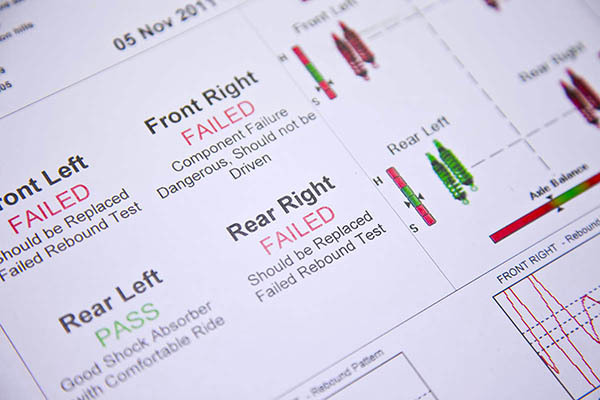 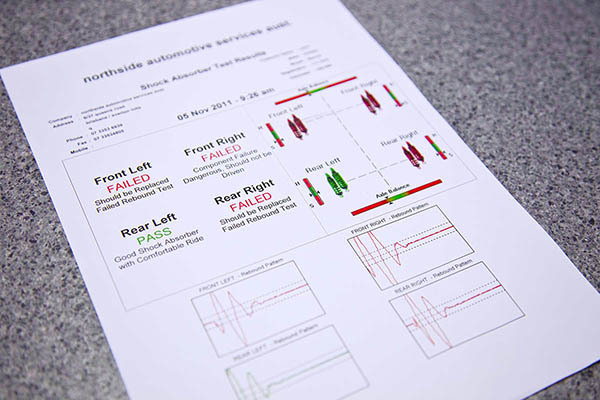 If your vehicle is fitted with Anti Lock Brakes (ABS) this system is also tested and reported on. 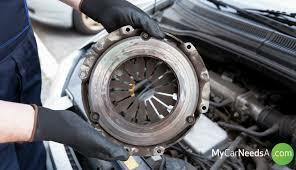 Customers are advised of repairs required and costs. 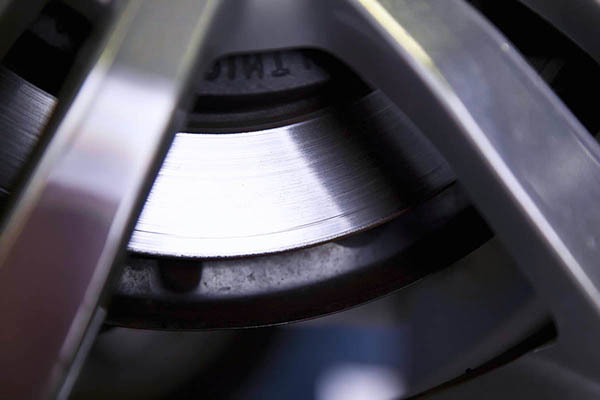 NB: Rotors and drums have a strict legal wear limit to ensure safe operation. 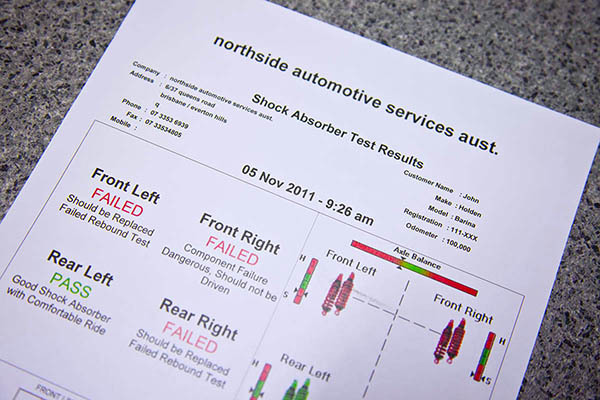 Northside Automotive will not machine beyond these limits, as this places your safety and the vehicles insurance cover at risk. 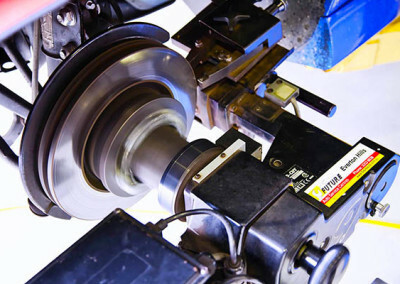 Technicians found to be machining components beyond the legal limit face heavy penalties from the Transport department and can in some cases be held liable for damage in the case of an accident. 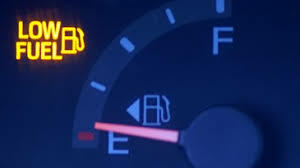 Ever accelerated up a hill and the revs go up but the vehicle doesn’t go any faster? 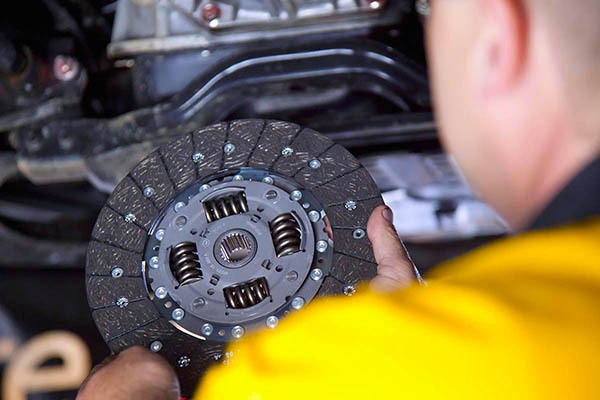 That’s a slipping clutch. 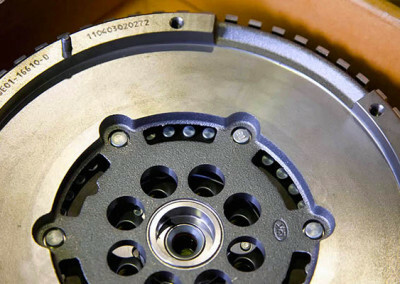 People try to get away with a bad clutch but usually end up stranded on the side of the road and the extra fuel consumption can be staggering. 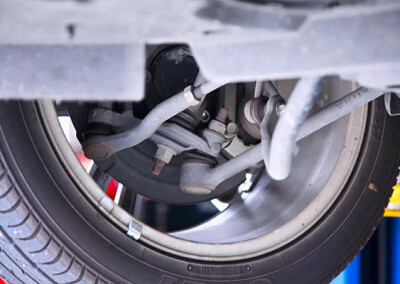 It’s best to replace it before all that inconvenience and towing fees. 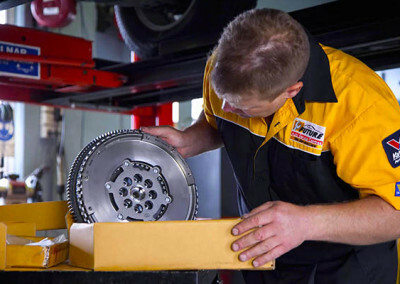 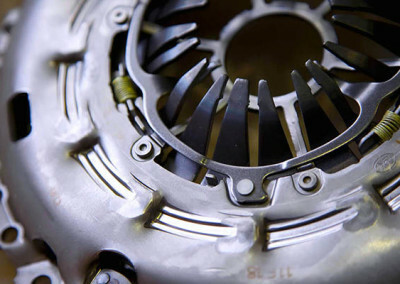 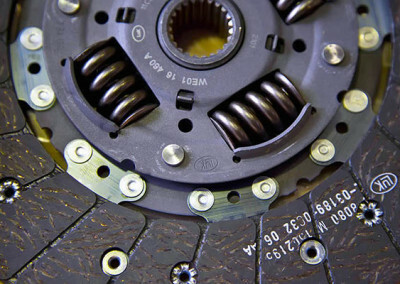 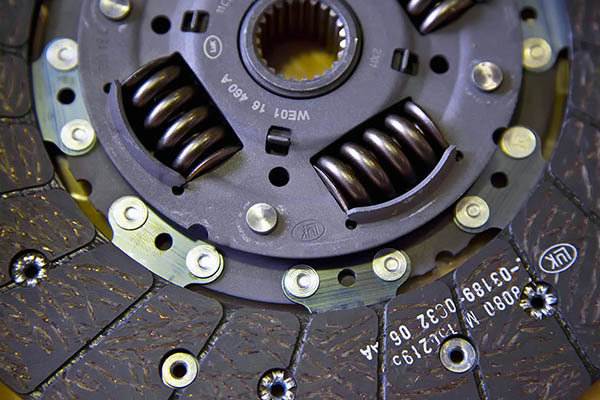 We are more than qualified to address any clutch issues you may have so call us is you do on 3353 6939.